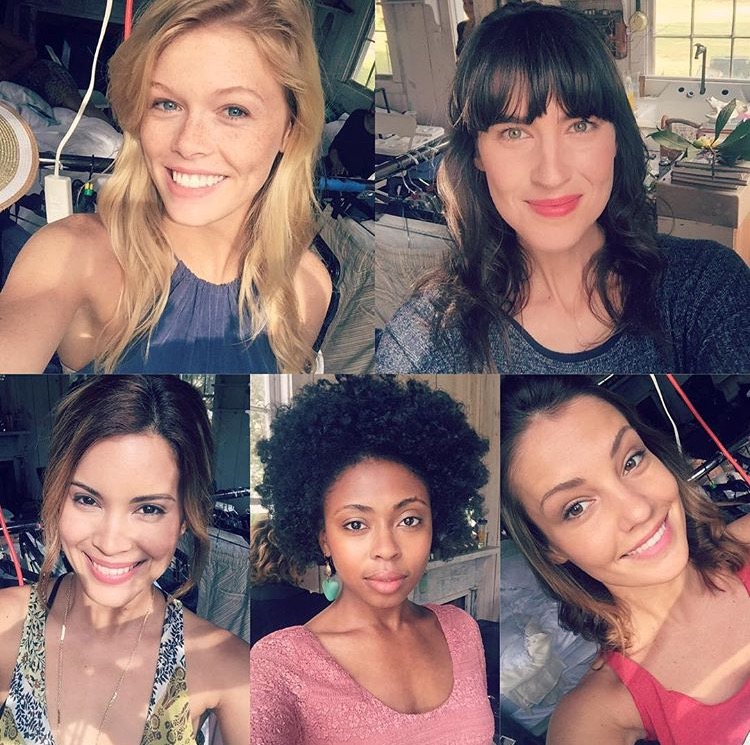 Featured above: Halo Models Chelsea, Shaunii, Amy, Erika and Taylor in a national ad for Anthropologie. When the popular retailer came to Savannah to shoot their Home catalog, they hired local. And, we LOVE that. These lucky ladies shot on location at The Lebanon Plantation on Ogeechee Road. When clients come to Savannah to shoot, often times they will hire local. Why fly in models from New York if you can hire locally and save on your budget, right? And because The Halo Agency has models who are just as professional and look just as good as the major cities, Anthropologie hired five of our local girls. Anthropologie contacted our office to book the models for the shoot Savannah… and this is why being signed with an agency is so important for a modeling career. When you’re listed with an agency, you become privy to the jobs and shoots that the general public doesn’t know or hear about. Want to get involved? Come audition for the agency at one of our open call sessions. Times and dates are posted on our website and here is a link to theOpen Call Page. 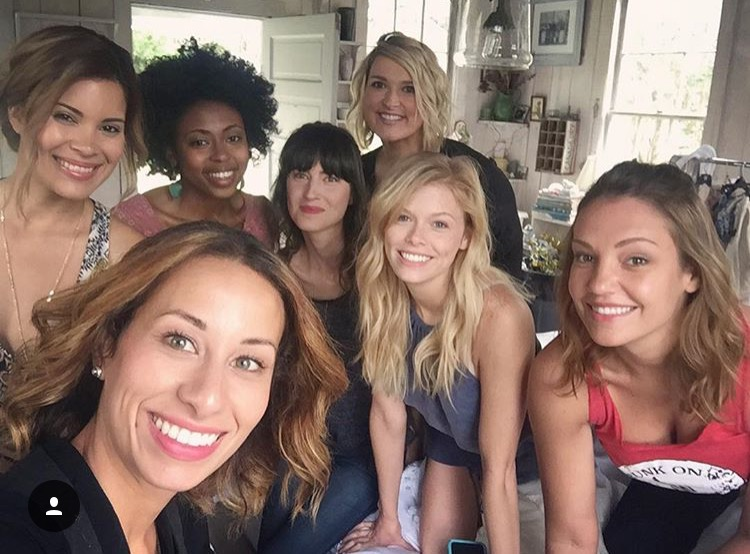 For fun, check out a few behind the scenes pictures of the Halo Models on set for Anthropologie.